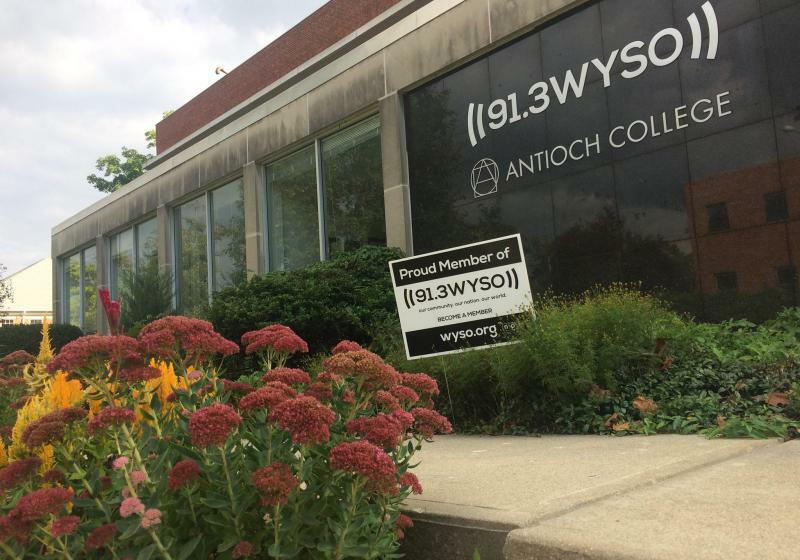 Managing Editor Jess Mador shares the details of the move by Antioch College in her story, "Antioch College Announces Deal For WYSO To Become Independent." 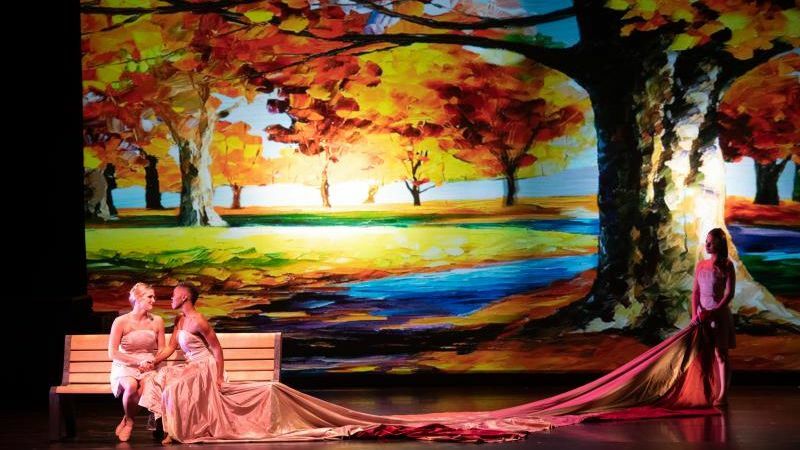 WYSO Community Voices Producer Jocelyn Robinson talks about a dance company being more than just graceful bodies moving across the stage in, "Dayton Contemporary Dance Company: Still Going Strong." The Dayton Contemporary Dance Company (DCDC) has been presenting dance “rooted in the African American experience” for half a century. 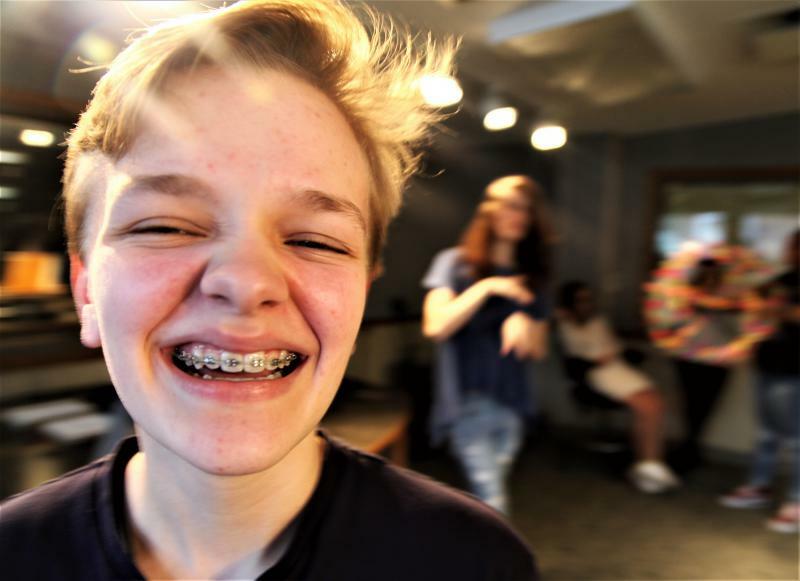 In his latest story, "The Remedy: A Teenager Reflects On Illness And Friendship," Production Coordinator for Dayton Youth Radio Basim Blunt talks with student Daniel Cheak about his illness and inspiration. Things shrink when a person is sick. They're in the house, in their bedroom or maybe even a hospital bed, but today's Dayton Youth Radio student learned that living in a small world has given him wide dreams. We still have tickets left for The Moth! WYSO will bring the renowned storytelling organization The Moth to the Victoria Theater on Thursday, April 11 at 7:30pm.